Egger, a wood-based materials suppliers for the furniture, wood construction and flooring industries, recently announced it will build its first U.S. manufacturing plant in North Carolina’s Davidson County. During the next 15 years, Egger will invest $700 million in the new facility, which is projected to create 770 jobs. The first phase of the development taking place in the next six years will create 400 of these jobs with an initial $300 million investment, according to the company. The facility will produce particleboard. 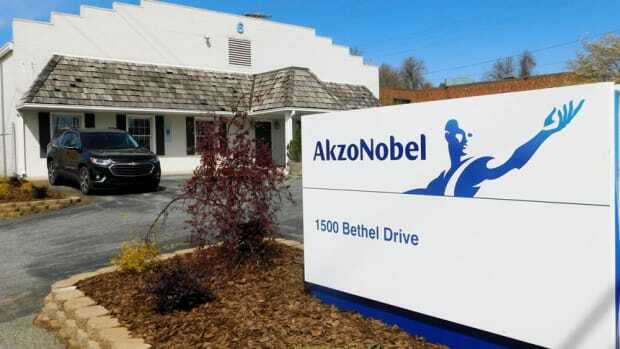 AkzoNobel announces a multimillion-dollar investment to its wood coatings facility in High Point, N.C., to further strengthen the company’s marketing position in the U.S.